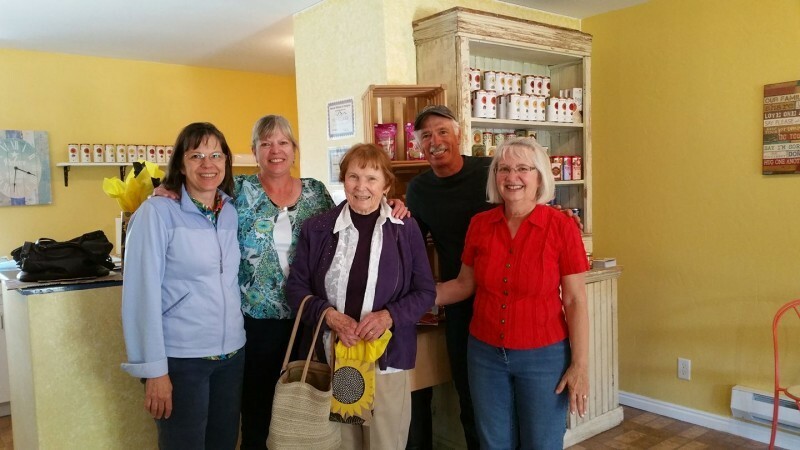 Another part of Bear Lake Lighthouse Ministries is our Natural Nibbles and Delights store. We offer all kinds of delicious ready-made, healthy snack items and beverages, as well as other natural products like Real Salt and Really Raw Honey. Lots of other things are for sale, but ultimately the store exists to meet and talk to people who come in to brows or buy. We want to be a vibrant testimony for the Lord and a truly spiritual help to people, so we make ourselves available daily, Monday through Saturday, from 10 AM to 4 PM.